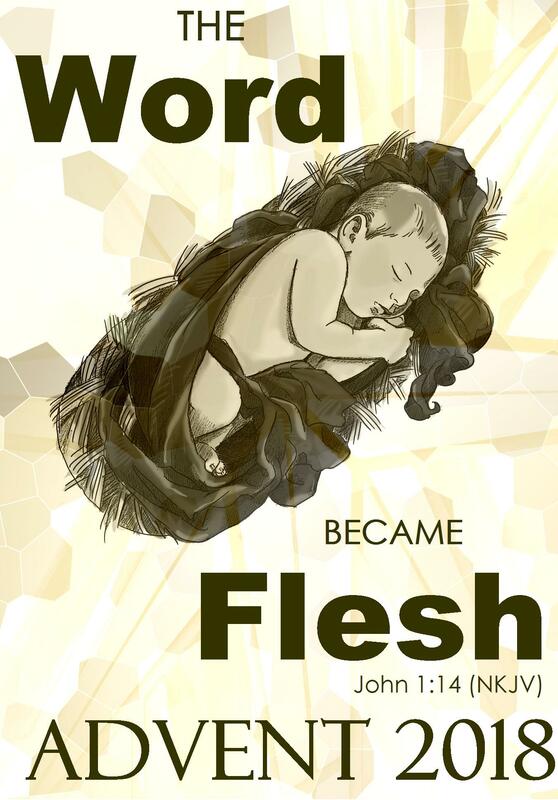 John 1:1-5 In the beginning was the Word, and the Word was with God, and the Word was God. 2 He was in the beginning with God. 3 All things were made through him, and without him was not any thing made that was made. 4 In him was life, and the life was the light of men. 5 The light shines in the darkness, and the darkness has not overcome it.